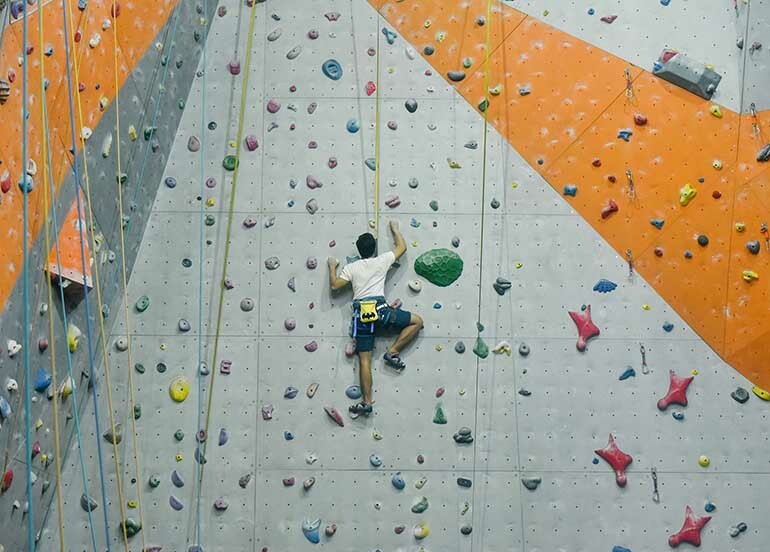 Pasay is home to the biggest mall in the counry, the SM Mall of Asia,but that isn’t all it’s known for. 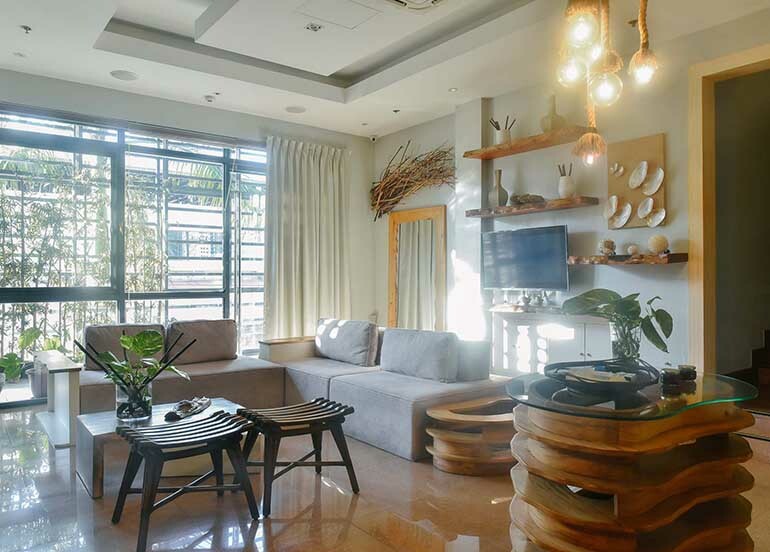 Here you’ll find a lot of other great places to stroll at and eat food, like Roxas Boulevard, Resorts World, Blue Bay Walk, and even NAIA 3! 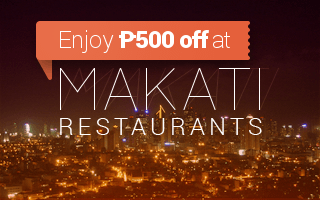 It’s also a great place to get a good view of Manila Bay. 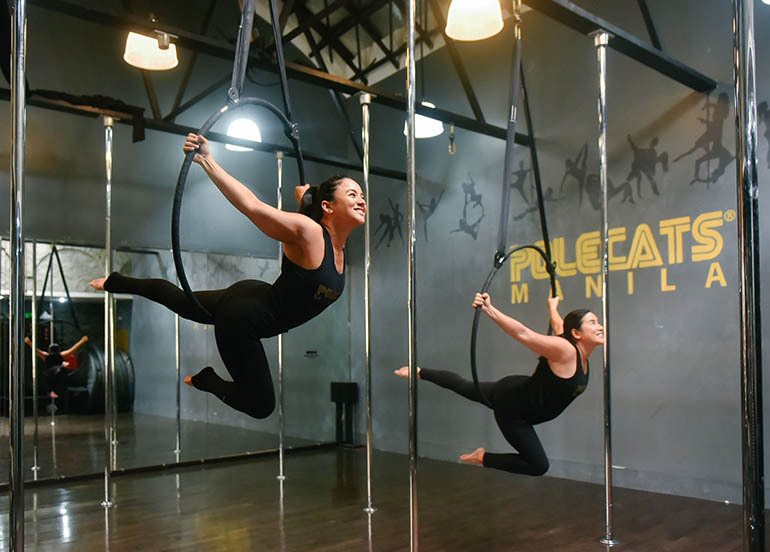 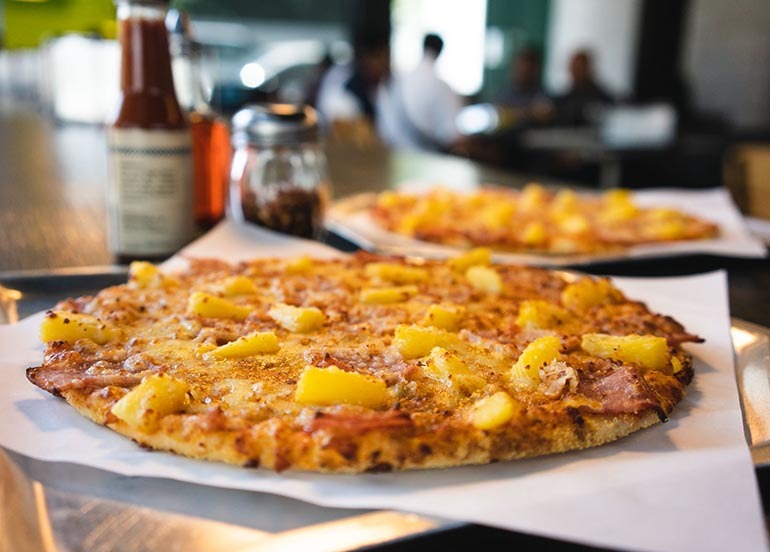 There’s a lot of food places and amazing food to choose from in Pasay, but in this list, we’re bringing you some of the best Buy 1 Get 1 deals around Pasay. 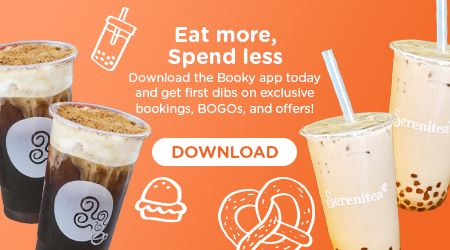 You can save some money, and double each delicious bite, through Booky! 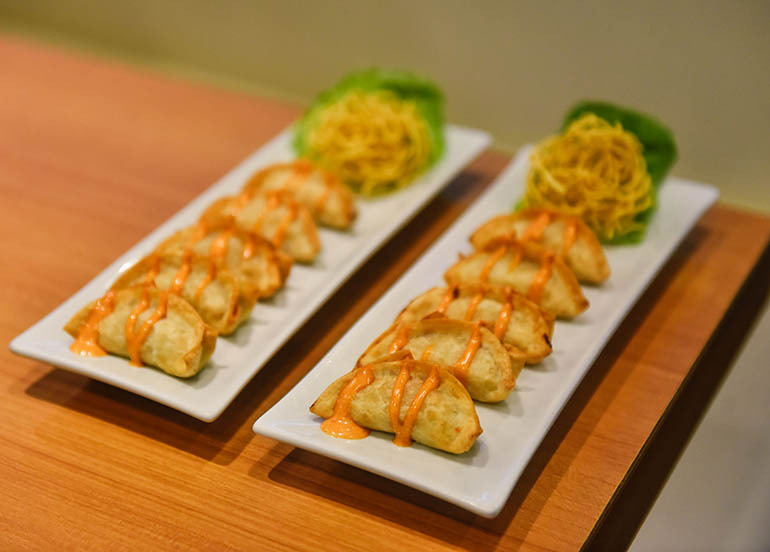 Crispy and tangy soy glazed chicken, sandwiched by a black bun. 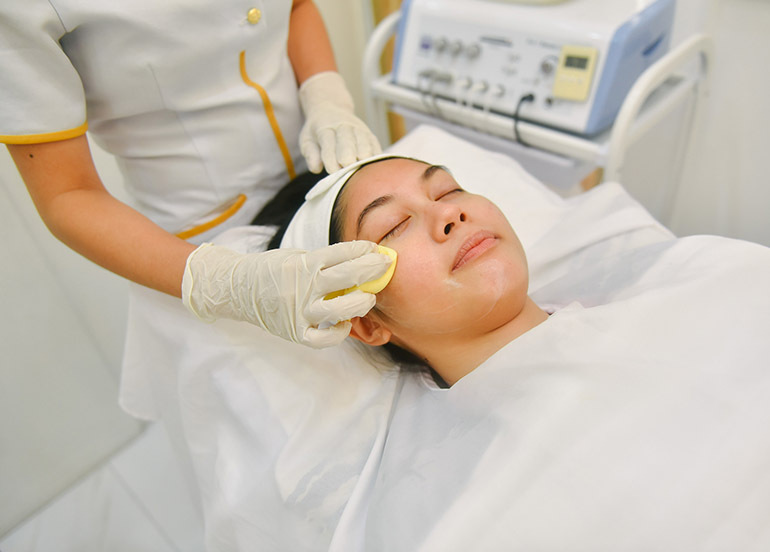 Price: Buy One, Get One at P99! 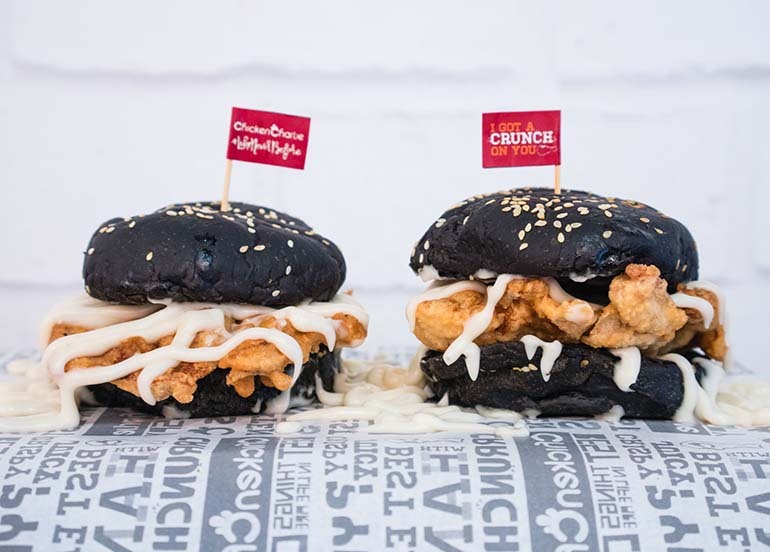 Buy 2 Black Bun Chicken Burgers for P99! 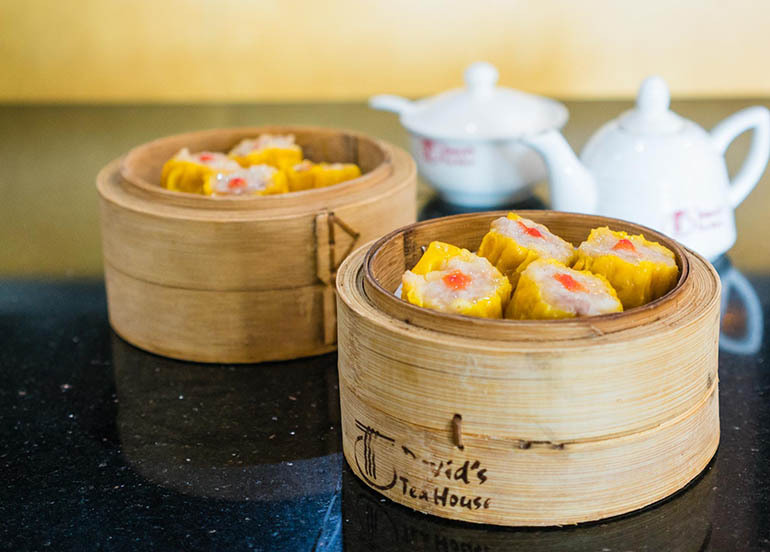 Enjoy siomuch good food at David’s Tea House, just like their Shrimp Siomai. 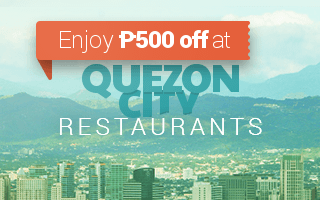 Price: Get 2 for only P120! 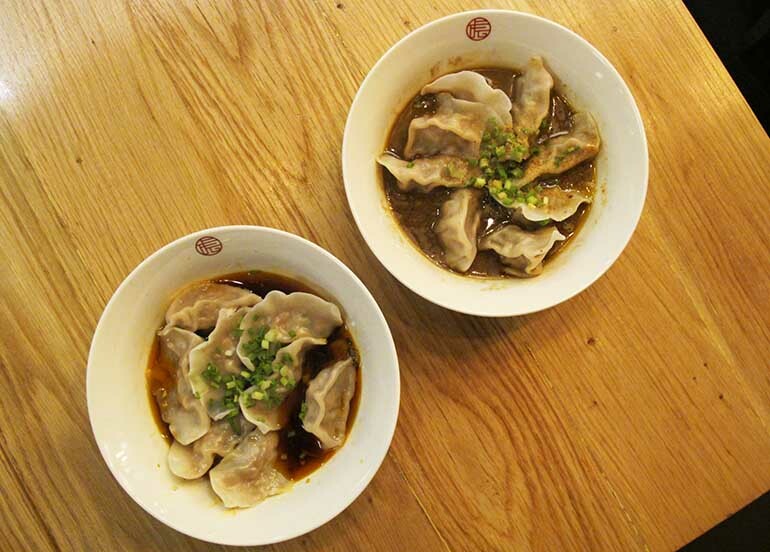 Enjoy siomuch more with 2 Shrimp Siomai for only P120! 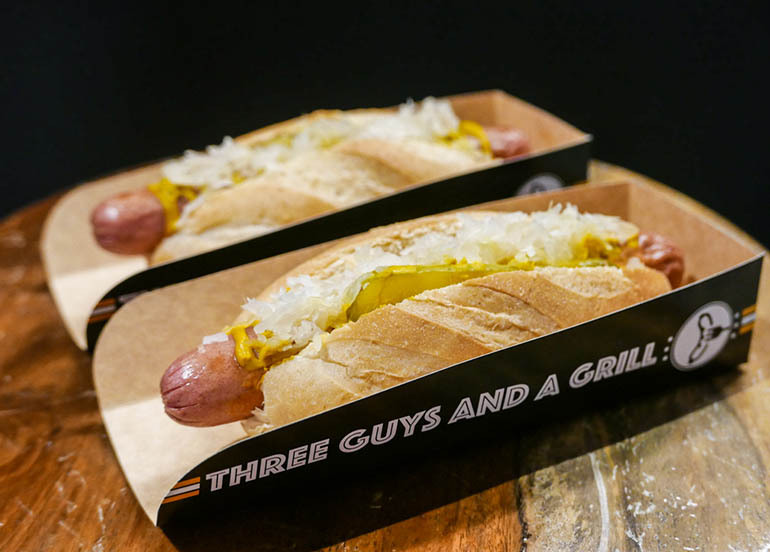 Price: It's twice as cheesy with 2 for P250! 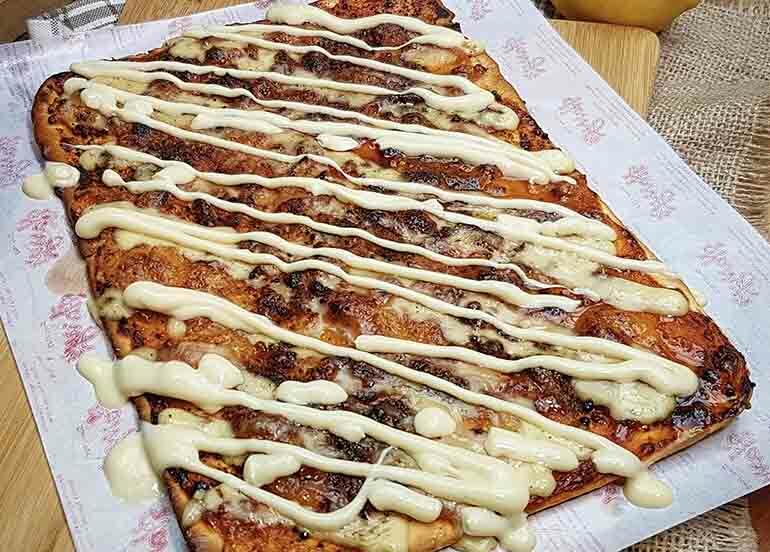 Extra cheesy with 2 4-Cheese Open Faced Pie for only P250! 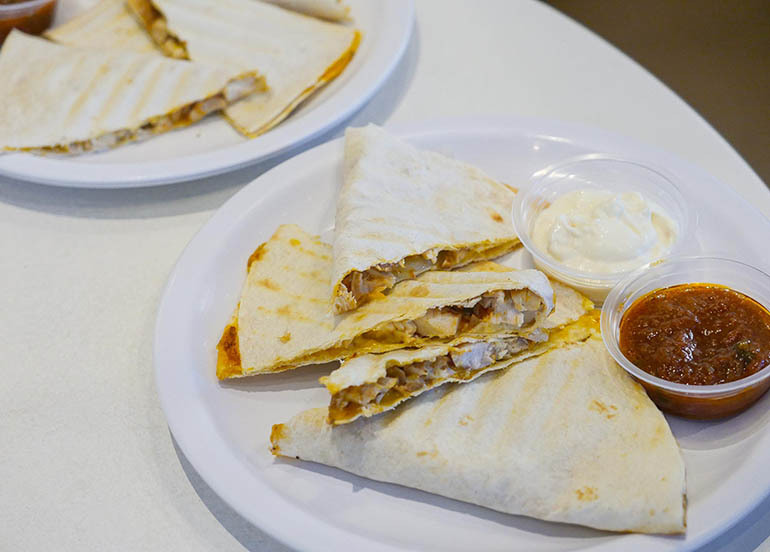 Bigger and better, these two savory and delicious chicken quesadillas will surely satisfy your hunger. 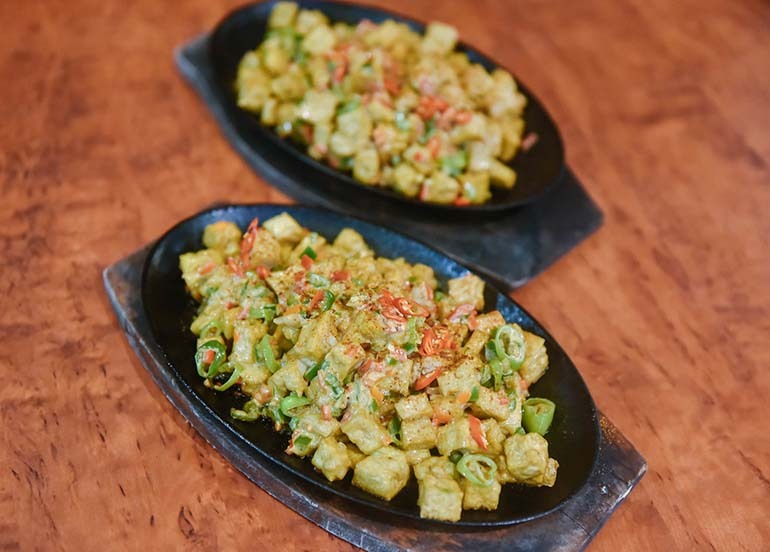 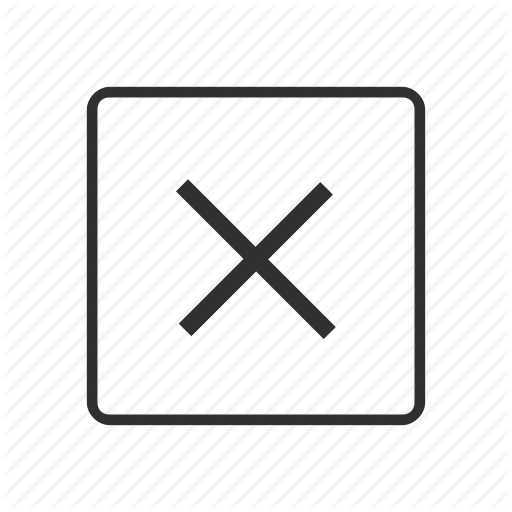 A sizzling plate of tofu cubes with chopped onions, bell peppers, and a special sauce, with some toppings of chili. 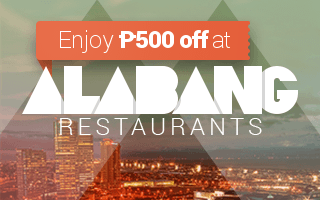 Claim doulbel the Dumplings for only P220! 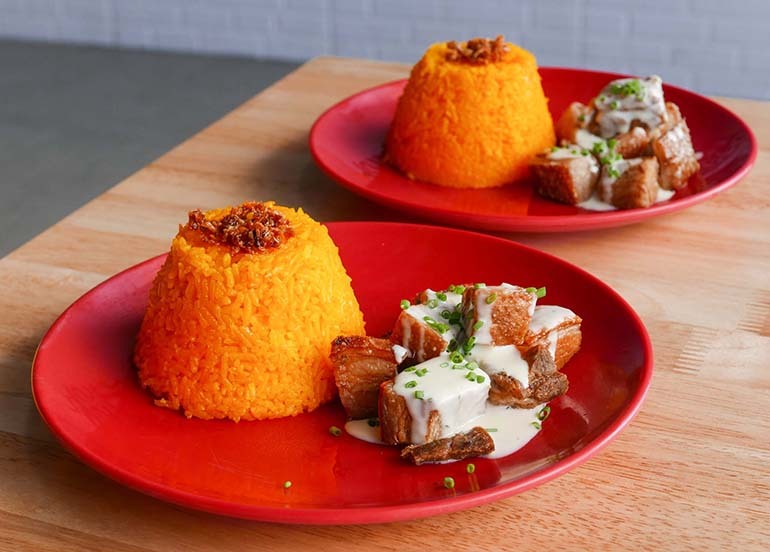 Deep fried pork slab with creamy white sauce, garlic, spring onions, and java rice. 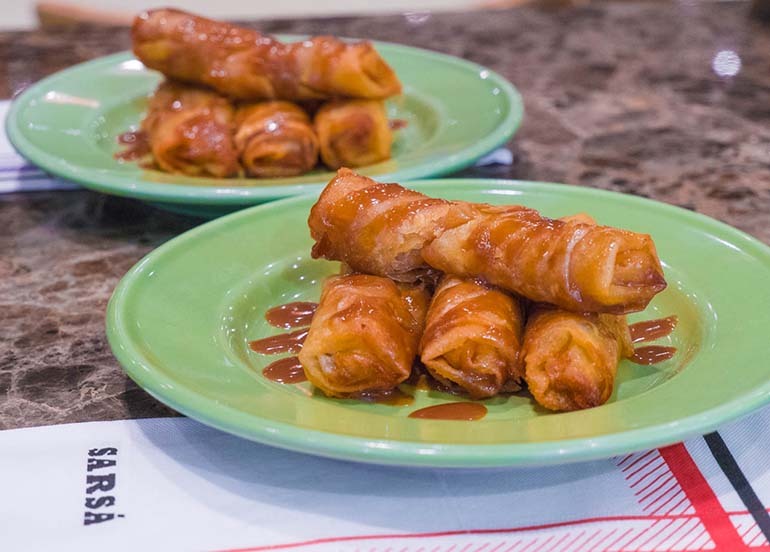 Get 2 Creamy Kawali for the price of one (P149)! 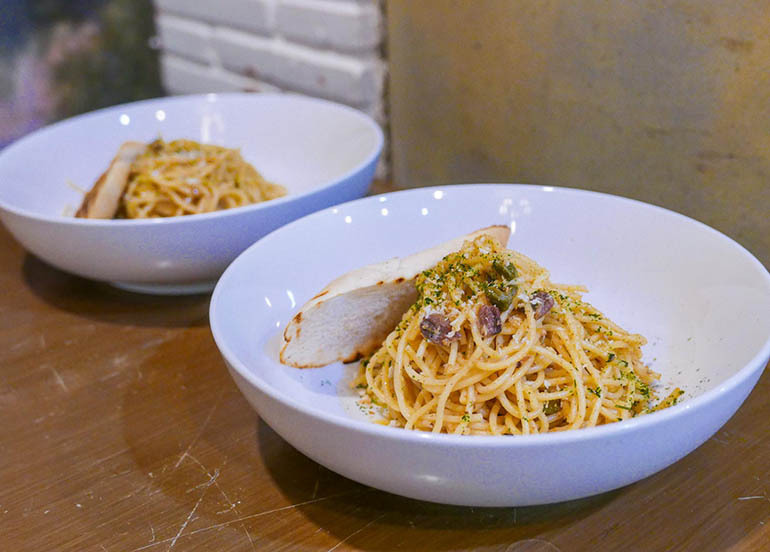 Price: 2 pasta meals for P165! 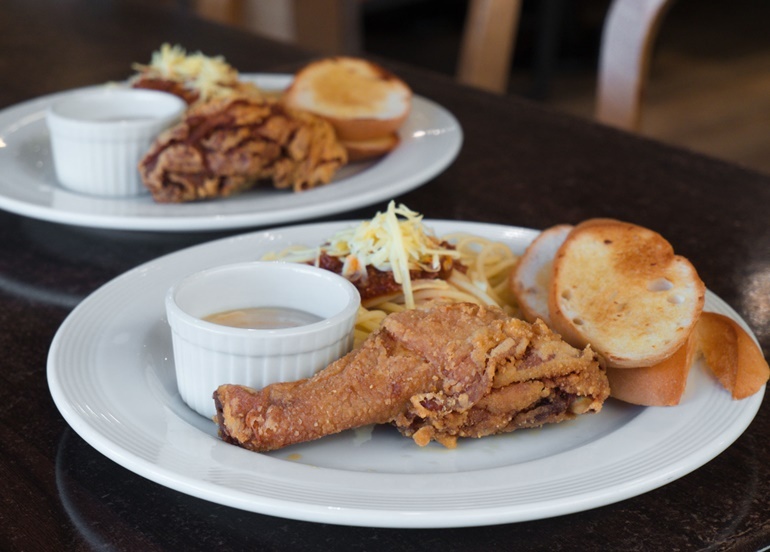 Enjoy olio want with 2 Aglio Olios for only P165! 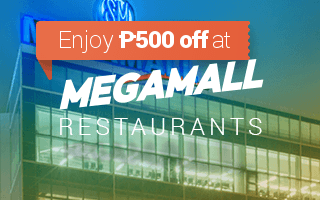 Price: Buy 1 Get 1 for P196! 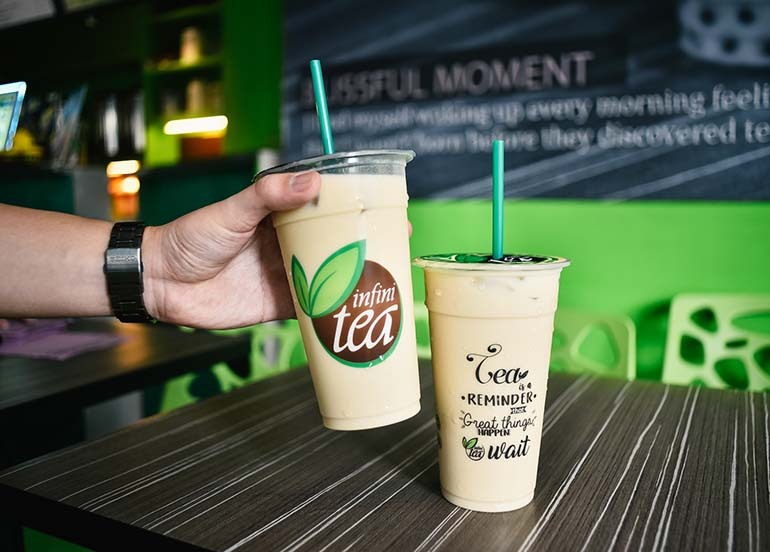 Claim 2 fresh Hong Kong Milk Teas for only P196! 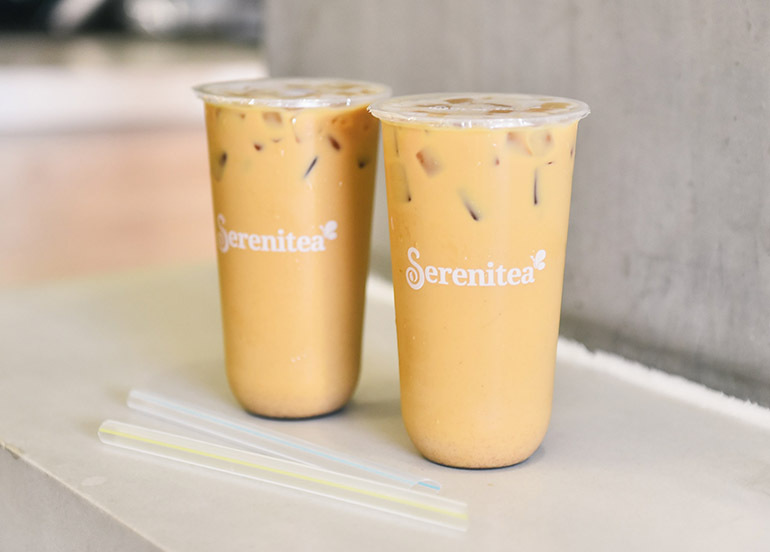 Get 2 Large Original Milk Tea for only P75! 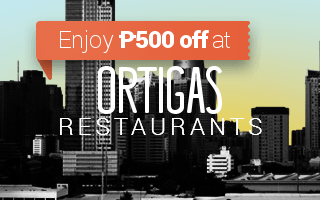 Enjoy 2 cups of joe for only P115! 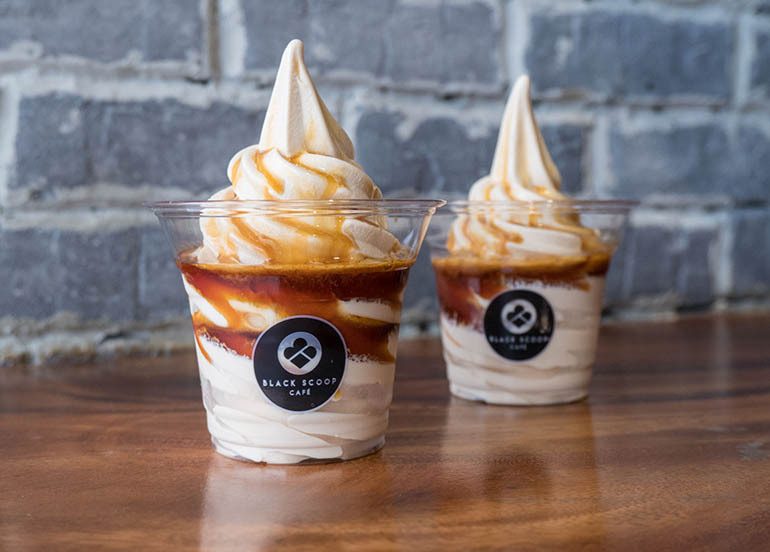 A sweet and over-the-top serving of the classic milk tea soft serve with a choice of one topping. 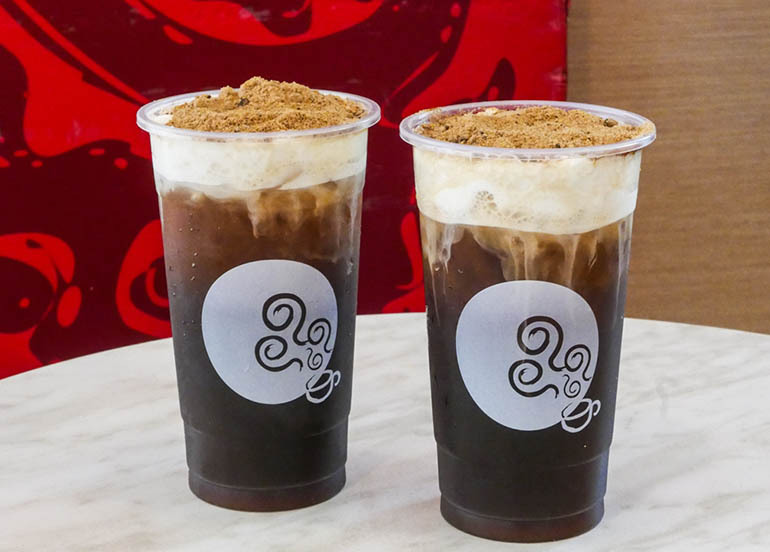 Double the serving with 2 Classic Milk Tea Swirls for P105! 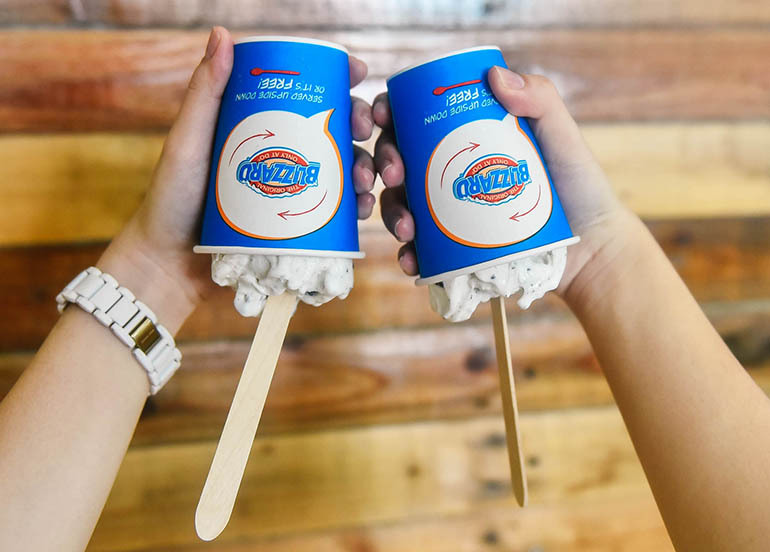 Get 2 Oreo Blizzards for only P120! 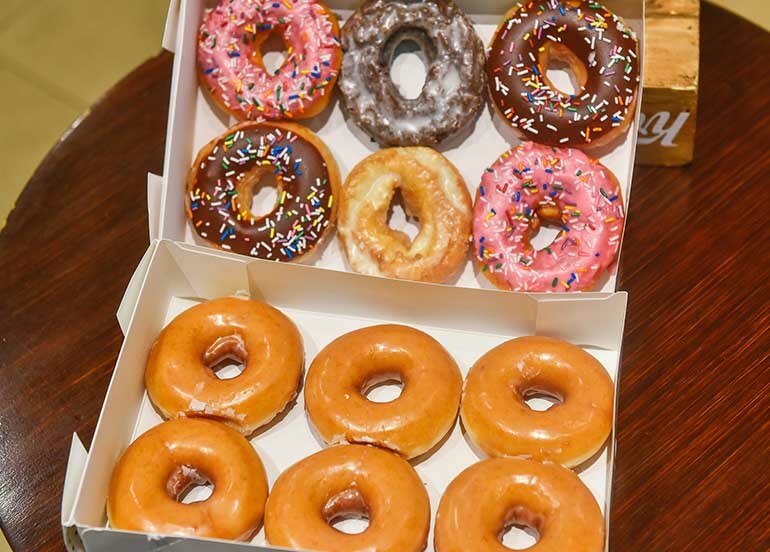 A combination of 6 original glaze donuts, and6 assorted donuts. 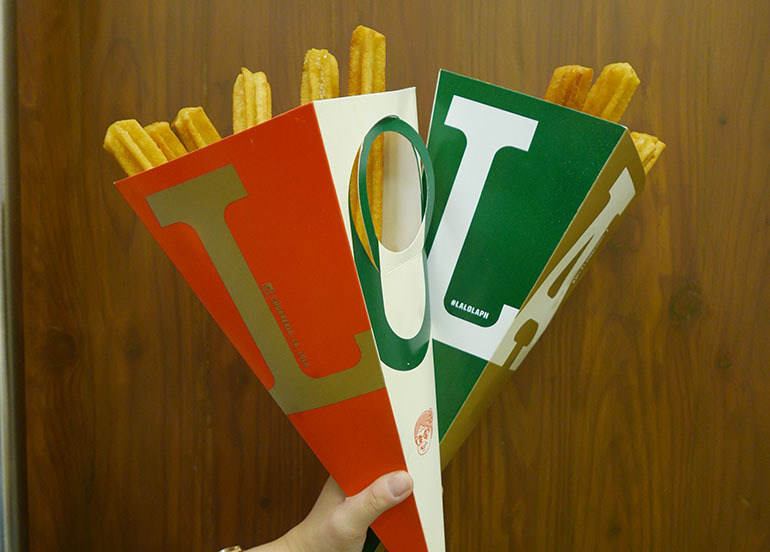 Price: Buy 1 Get 1 for only P299! 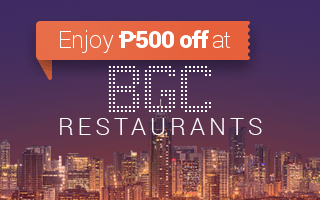 Enjoy even more discounts when you eat anywhere in Pasay! 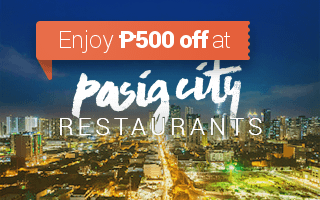 Type PASAY on the app’s search bar, hit the Eat button, and see our partner restaurants that offer discounts up to P500 off when you reserve a table through us! 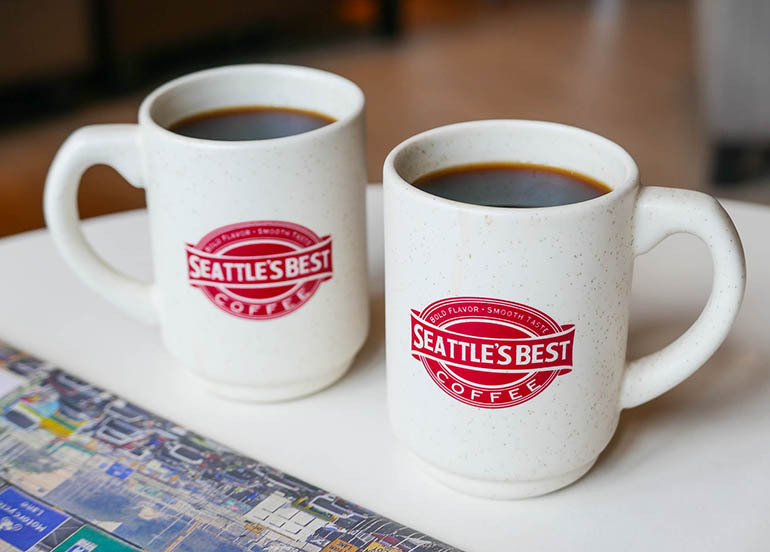 Don’t forget to use #BookyBOGO on you social media posts when you claim BOGO offers for a chance to be featured on our Instagram page!